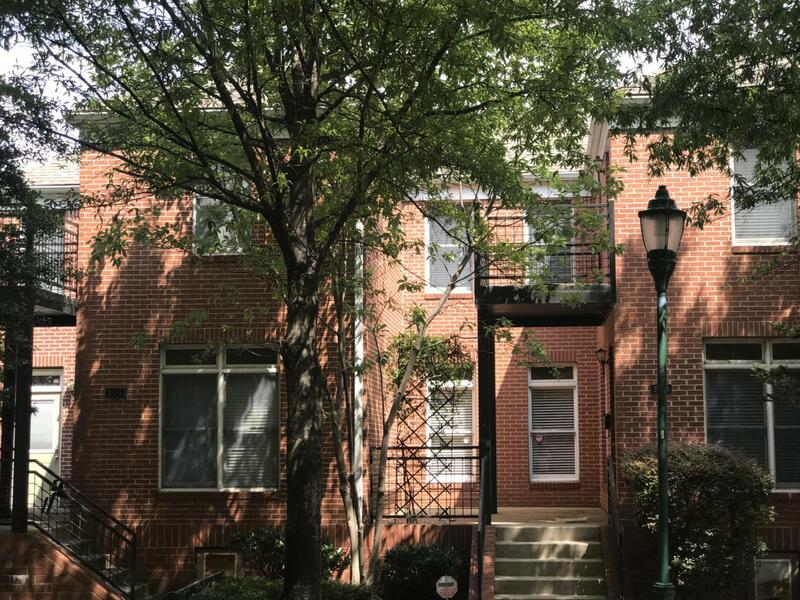 Rare opportunity for an affordable and move-in ready 2 bedroom 1.5 bath townhouse in the heart of The Southside. 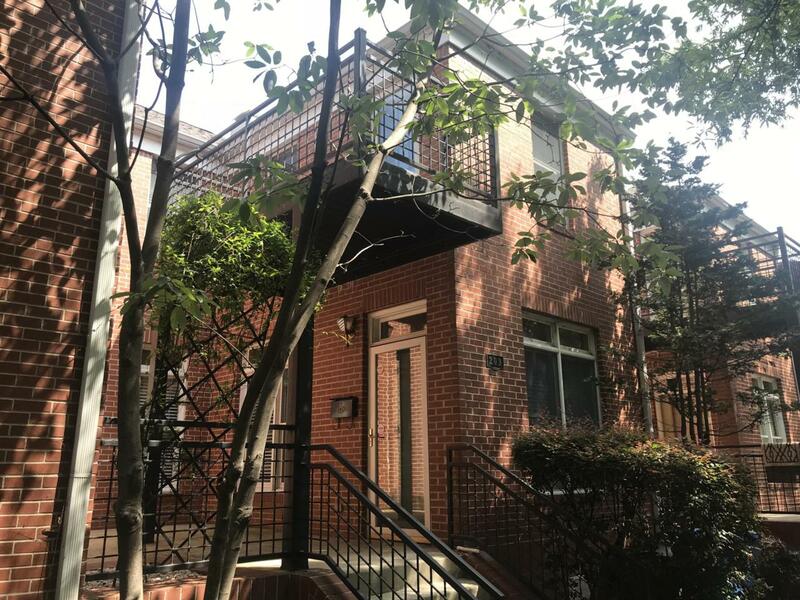 Enjoy grilling or entertaining guests on your private courtyard style patio, walk or bike to many of Chattanooga's best restaurants, galleries, parks, coffee shops, and more! 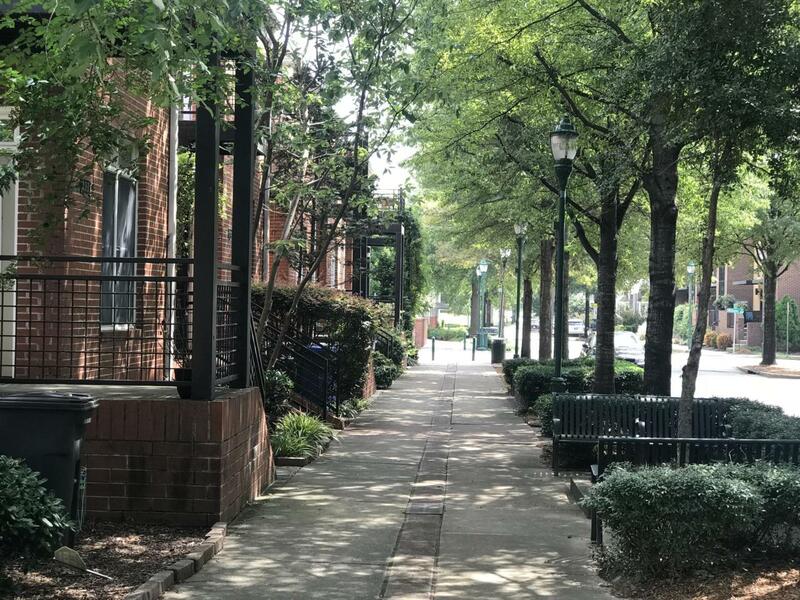 This Cowart Place neighborhood has so much to offer including easy access to I-24! 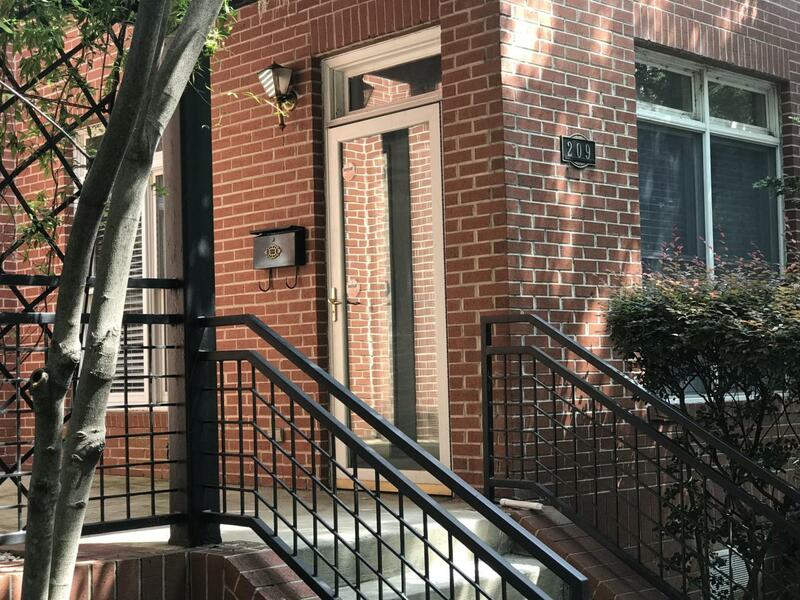 Call today to schedule your personal home tour before it's too late!